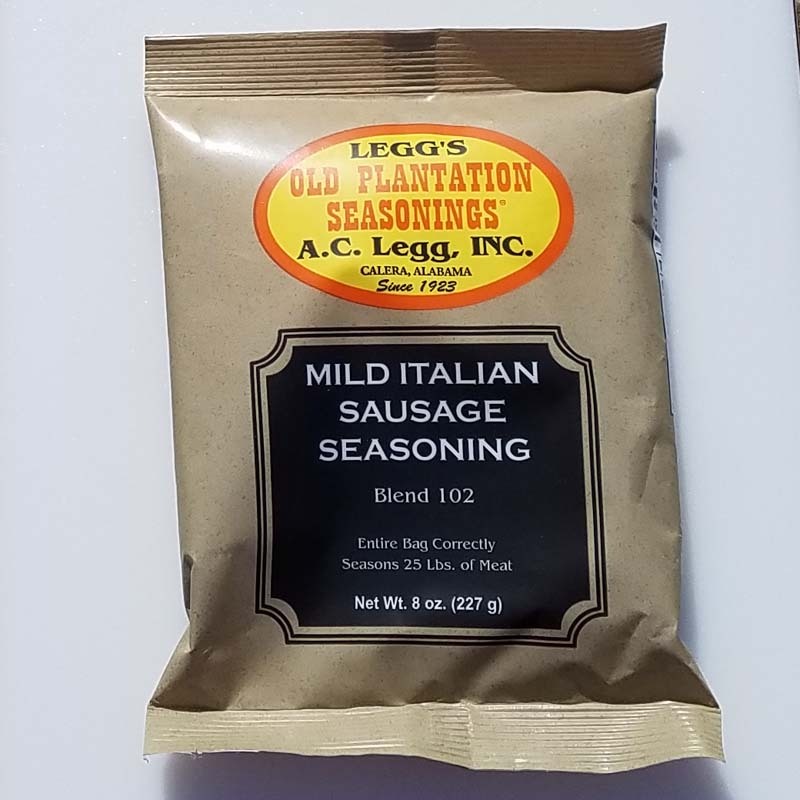 Mild flavored fresh Italian sausage seasoning. Old Plantation blend #102. 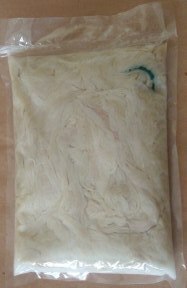 Make link sausage or bulk package. 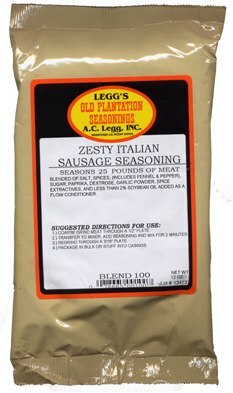 Use this home made sausage on pizza, in lasagna, Italian meatballs, spaghetti sauce or any dish calling for Italian sausage! 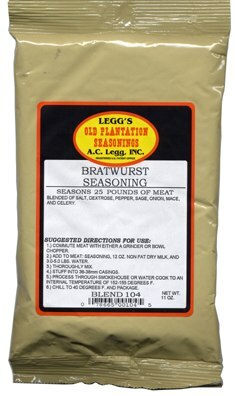 One 8oz bag seasons 25 pounds of sausage. Blended of Salt, Fennel, Black Pepper. All natural spices. Contains no MSG, wheat or dairy products.